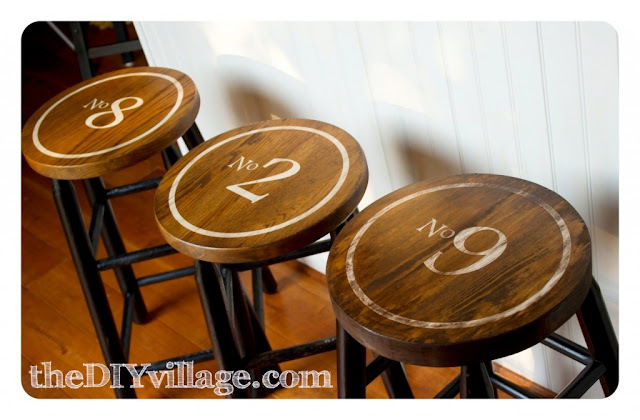 I have been bookmarking Home DIY projects like crazy, hoping that after the baby comes I will actually have the time and energy to do some fun things to our new house. Here are a few were too good not to pass on! 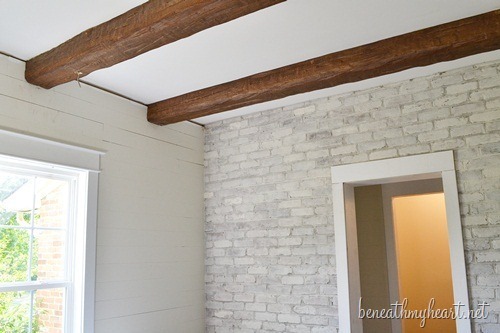 Traci has a great DIY tutorial on how to white wash brick over on her blog, Beneath My Heart, a project she did as part of her huge home renovation. The DIY Village has a tutorial for turning boring bar stools (like the three I have in my kitchen) into a set of gorgeous DIY Vintage Industrial Barstools. 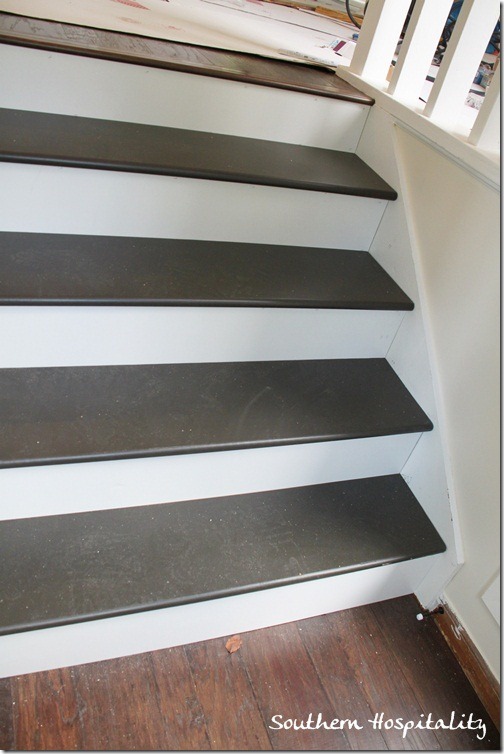 Rhoda, another one of my favorite DIY bloggers that is in the middle of a complete home renovation, has a great tutorial on how to install new stair treads. This is a great one if you are thinking of ripping the carpet of your stairs! 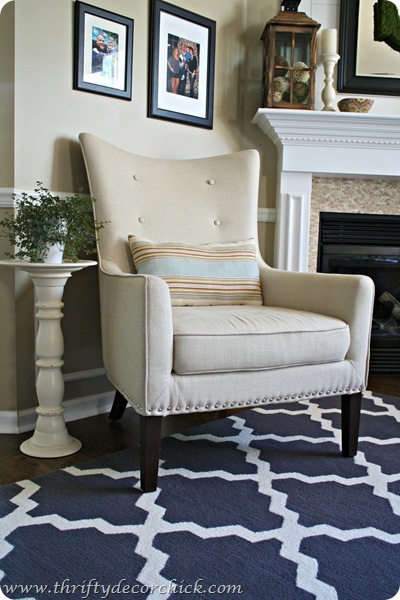 And Sarah from Thrifty Decor Chick shows you how to update your furniture with a DIY nail head trim tutorial. I adore that white washed brick. It made the world of difference. I was really glad she went that route :) You sure have great taste, I love all the picks! !